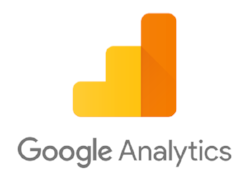 Google Analytics is a great way to measure and enhance your sales and marketing efforts. With our Google Analytics integration you can synchronise your accessplanit Shopping Basket with your Google Analytics account to gain a valuable overview. Moodle VLE lets you provide additional value to your clients with quizzes, forums, eLearning and coursework submissions for a blended learning experience. Our integration passes accessplanit course information seamlessly to your Moodle system, eliminating admin. Our Exchange Calendar integration syncs your accessplanit resource calendar with your existing Outlook calendars, meaning room diaries and trainer availability is always up to date. With uni or bi-directional ability, double booking errors are a thing of the past! Sage Pay is a flexible payment solution designed for both small and large businesses. With accessplanit's Sage Pay integration you can process payments directly from your website with all booking information being passed back to your accessplanit system. 7 million businesses around the world offer payments with PayPal. accessplanit's PayPal integration means that you can seamlessly take payments directly from your website with all booking information instantly being added to your accessplanit system. Barclays ePDQ accepts card payments online securely by redirecting customers to the ePDQ secure payment environment. accessplanit's integration provides a exceptional customer experience from payment to booking confirmation and beyond. Want to learn more about our integrations and add-ons? Book a call with the solutions team today to find out more about centralising your entire training operation. Realex is a payment gateway that lets you take card payments from your website for a seamless customer experience. With accessplanit's integration, course bookings processed in Realex are passed straight to your back-end training management system. Streamline all of your finance entry and invoice processes by sending your data from your accessplanit system to finance tools, including Sage and Xero, through accessplanit's Zynk integration. Say goodbye to time-consuming data input and human error! Once installed it only takes a couple of clicks to log an email trail directly against the User or Account that you're dealing with. Your emails are centralised, easy to access and stored alongside your other customer communications for a complete overview. SSO allows your users to access your accessplanit training management system via Active Directory authorisation. This means that they can log in to all of your ADFS managed systems using just use one set of login credentials for a stress-free workday. Using custom built finance exports, your accessplanit training management system can collate the invoice and transaction information that your finance package needs. Finance exports can also be scheduled to provide a completely automated process. Our Data Importer provides you with complete control of your data, allowing you to seamlessly transfer information from other systems or spreadsheets such as company, delegate and course information. Manual data entry is eliminated, saving you tons of time. Pull real-time course information through to your website that links directly to your Shopping Basket, for a unified shopping experience. We have a simple HTML plugin for super quick implementation or a full API option that provides additional design freedom. Provide an enquiry form on your website for clients looking for something a little different. Enquiries made on your website will automatically create an Opportunity record in your accessplanit system to be followed up straight away with no re-keying of information. Having a sandbox system alongside your live site is a great way to test out new functionality and train new users without any risk. We update Sandbox sites in our regular build cycle, meaning you can try new features before applying any changes to your live environment. Stripe is an online payment processing platform that supports 100,000+ businesses and offers over 135 currency options. You can set up your accessplanit system to accept payments in just a few clicks so you can start taking online bookings (almost) immediately! This API allows you to integrate user information with other employee and customer-based software such as HRMS and CRM. It gives you the ability to create and send users and accounts updates to accessplanit via the API to keep all of your systems in sync. How much do your integrations and add-ons cost? Each of our integrations and add-ons are designed to save your training company time and money and to help your business grow. All of our features are priced based on the value that they provide. Head to our Pricing Page for further information. What if I want to integrate with something else? We're always excited to discuss which other tools training teams rely on so that we can expand our portfolio. How often do you develop new integrations? Our product team's #1 priority is to provide features that will bring the most value to training providers. This insight comes from talking with existing customers, our Product Suggestions Portal and monitoring industry trends. We release our new features every 6 weeks. Do you have guides to help my developers? Yes, we do. Click here to go to our Developer Area! What does accessplanit training management software do? Our training management system manages your end-to-end training operations, from course scheduling to delegate management to post-event follow up. 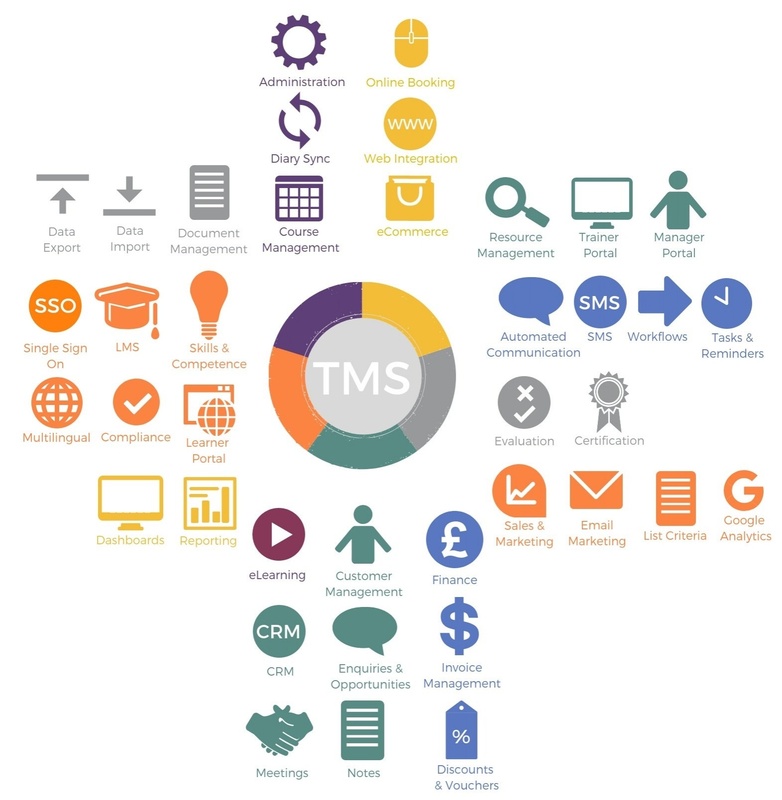 This model breaks down the key components of our training management software. Want to find out more about our training management system? Follow these short guides to help integrate your modules. Integrate your website with the accessplanit training management system, to show courses; allow enquiries, and take bookings. Synchronise your Trainers' accessplanit calendars with their External calendars; making it easier to keep everyone up-to-date. The Google Analytics module allows you to synchronise your Shopping Basket with your Analytics account to gain valuable insights. The Moodle integration module allows you to sync Users, Courses and Delegates created in the system, to your Moodle platform. The Outlook Plugin module allows you to connect your system directly to Microsoft Outlook version 2010 or higher. The Users & Accounts API Feed can be used to connect your accessplanit system with other employee or customer systems you may be using.